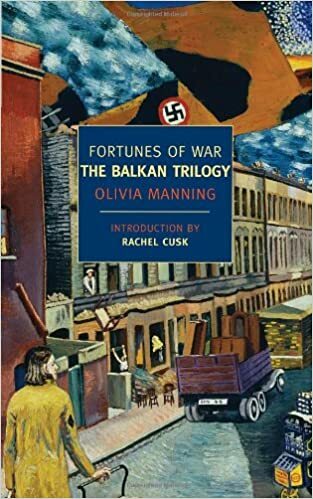 Several years back, after reading that Christopher Hitchens thought that "The Balkan Trilogy" by Olivia Manning was one of the finest novels of World War II, I gave it a try. I was stunned at how good it was and immediately read Manning's second work, "The Levant Trilogy." As you can see above, in newer editions the first volume has been titled "Fortunes of War." An excellent BBC program with Kenneth Branagh and Emma Thompson was made but the book is far better. Both trilogies deserve to be ranked as classics.